Steven Universe has kept much of the Gem Homeworld shrouded in mystery, save for bits and pieces of information. In last night’s hour-long Wanted special, though, Steven (and Lars) traveled to Homeworld, and the show began to answer a number of its more intriguing secrets—including what happened to Pink Diamond. 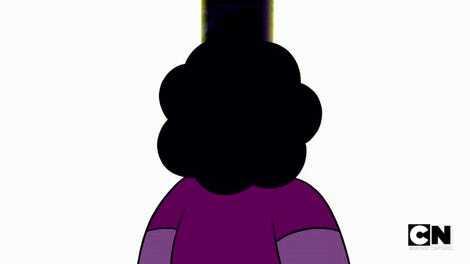 Over the past couple of seasons, Steven Universe has gradually upped the ante regarding Homeworld’s interest in capturing Steven and holding him accountable for his mother’s actions. But where Peridot, Jasper, and the brigade of Rubies failed to capture Steven, Aquamarine and Topaz succeeded, and in doing so, gave us our best look at what all has been going on between the Diamonds since they learned of his existence. After being brought to the Gem Homeworld, Steven’s put on trial for the war crimes that Rose Quartz committed. During his cross-examination by a pair of Zircons (voiced wondrously by Amy Sedaris) it’s hinted at that there’s a very strong chance that the circumstances of Pink’s shattering are more complicated than we’ve been led to believe. While Blue Diamond is very curious to hear the Zircons’ line of logic insinuating that Pink was killed by someone other than Rose, Yellow irrationally tries to dismiss the idea, suggesting that she might have done the shattering herself in a power grab. Lars and Steven make their escape from the Diamonds after Blue confronts Yellow about her odd behavior and the two teenagers get their first taste of what life on Homeworld is like. In short, it’s rather dystopian. Much of the landscape is barren and apparently drained of what little resources were left during Gem production. The two of them are constantly chased by roaming eyes deployed by the Diamonds that have been sent to find them, and are only saved by a ragtag group of “off-color” gems who were deemed as mistakes. While Steven Universe has alluded to Homeworld’s caste system in the past, the Rutile Twins, Padparadscha, Rhodonite, and Fluorite are frank with the humans about the fact that Homeworld shatters Gems who are deemed useless. 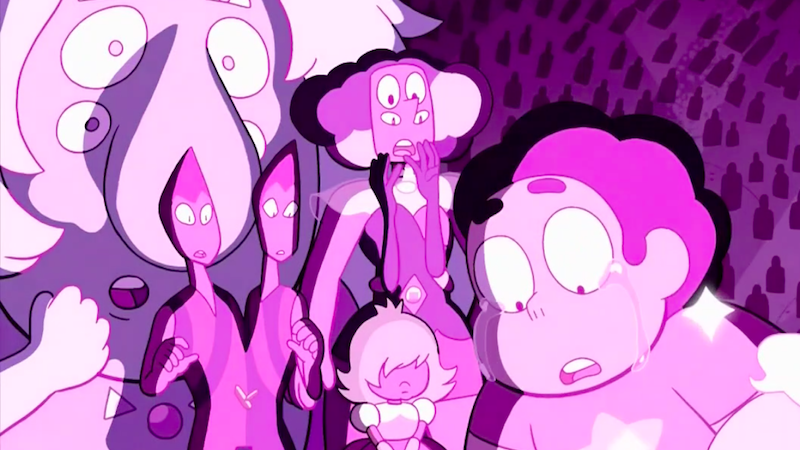 Depending on where you are within Steven Universe as a series, it’s easy to consider Rose Quartz’s defiance of her superiors as treacherous; Wanted, however, makes it clear that the rebellion was always rooted in the fact that Homeworld’s society was an authoritarian one that didn’t share the Crystal Gems’ belief that all lives are valuable. Being an Other, Wanted explains, is a surefire way to be destroyed. While Rose’s actions have previously been cause for alarm to the Homeworld Gems, this batch of episodes recontextualizes Peridot and Lapis’ decision to join the Crystal Gems. Joining Garnet, Amethyst, and Pearl wasn’t just about finding friendship on earth, but rather was an act of defiance against a tyrannical regime that would have seen them killed. 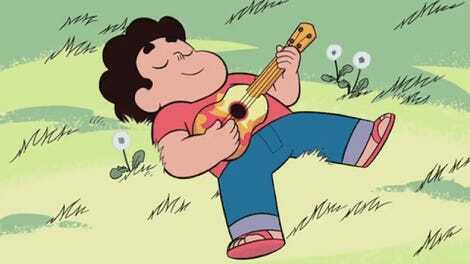 Steven Universe is, after four seasons, getting to a point where its characters are being forced to deal with the dark tension that’s always been there just below the show’s sugar-coated outer shell. Wanted marks a major shift for the series’ overall tone and, honestly? Dark and brooding suits Steven Universe just fine.